Victoria 'Tori' Brueggert, APN is a board-certified nurse practitioner in Adult Gerontology Primary Care. She has experience in multiple settings such as inpatient geriatric psychiatry and general medical in nursing homes. 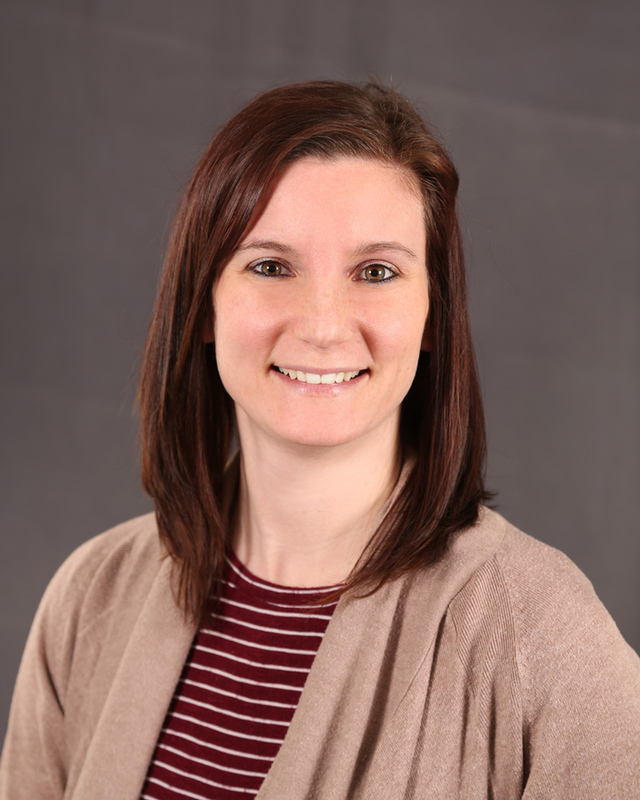 She obtained her master's degree in nursing from Lewis University in 2016 and her undergraduate in nursing from Olivet Nazarene University in 2012. She currently provides medication management for adults 18 y/o and older with mental health issues. Tori has an interest in post-partum depression and anxiety among other illnesses such as attention deficit disorder, generalized anxiety disorders and mood disorders. She currently volunteers with Postpartum Support International and is working towards becoming certified in Perinatal Mental Health. Tori currently attends the University of St. Francis to obtain her post masters certificate as a Psychiatric Mental Health Nurse Practitioner. Tori's practice style is relaxed and open-minded focusing on the person as well as the illness providing a holistic approach to her patients. She joined Crossroads Counseling Services November 2017.